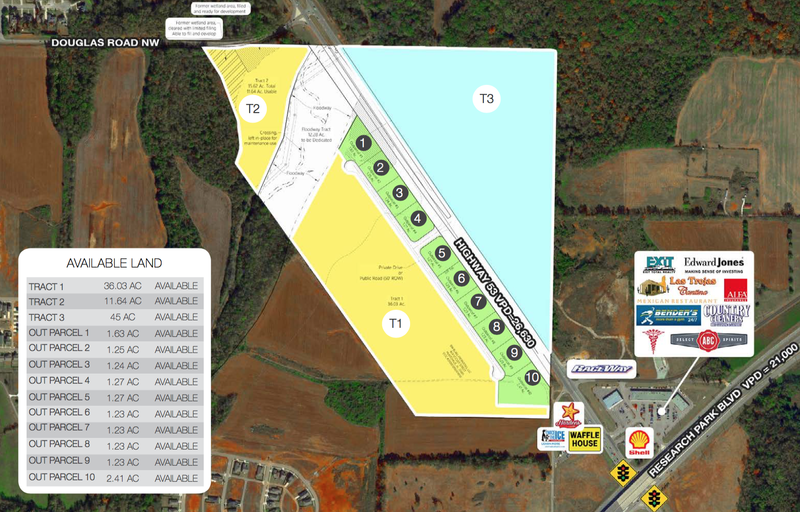 The Blake Property on Hwy 53 includes three tracks of land and ten out parcels ranging from 1.23-106.66 Acres located in a growing, under-serviced, residential community between Research Park Blvd and Douglas Road. 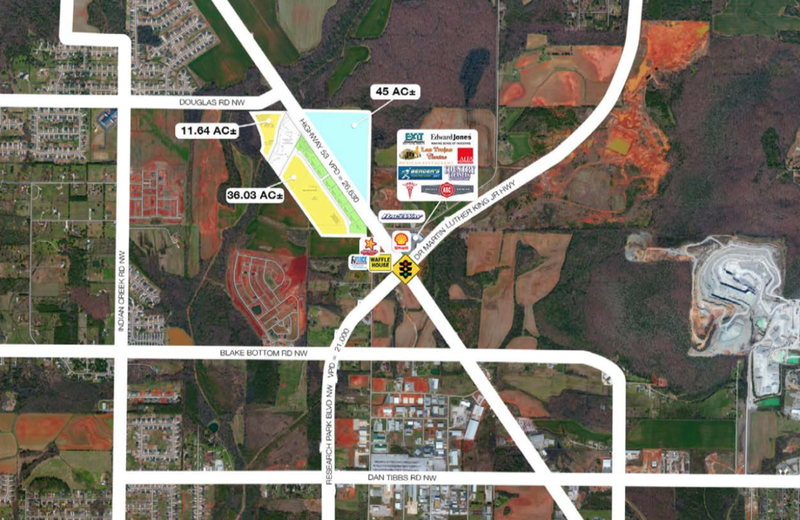 Zoned C4 for Highway Business, this property is perfectly situated to capture business from the thousands of employees commuting from Harvest, AL, into Huntsville, AL each day for work. 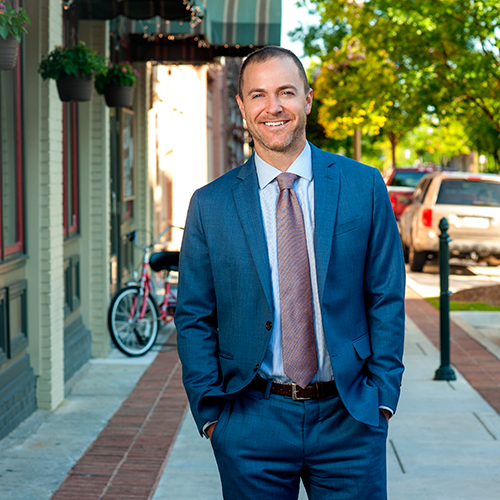 The land is prime for development. Perfectly situated on the main thoroughfare utilized by the thousands of employees residing in Harvest, AL and commuting into Huntsville for work each day. 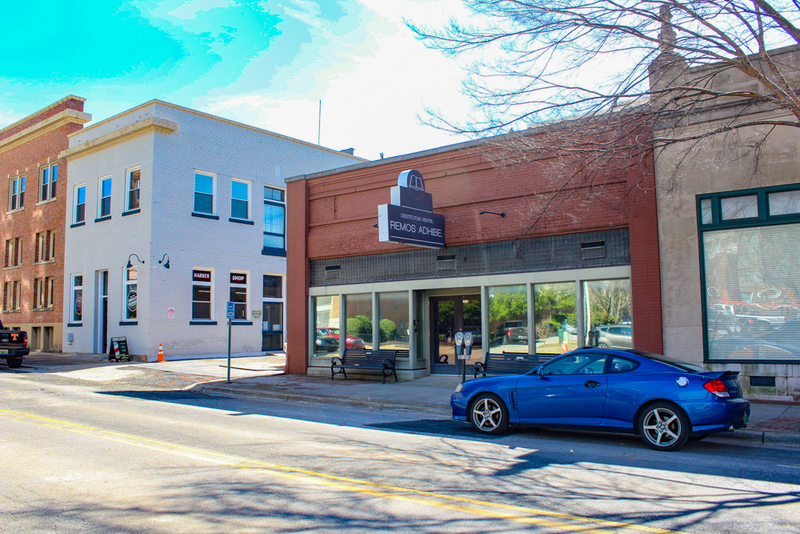 Located in a growing, under-serviced residential area, prime for retail development. 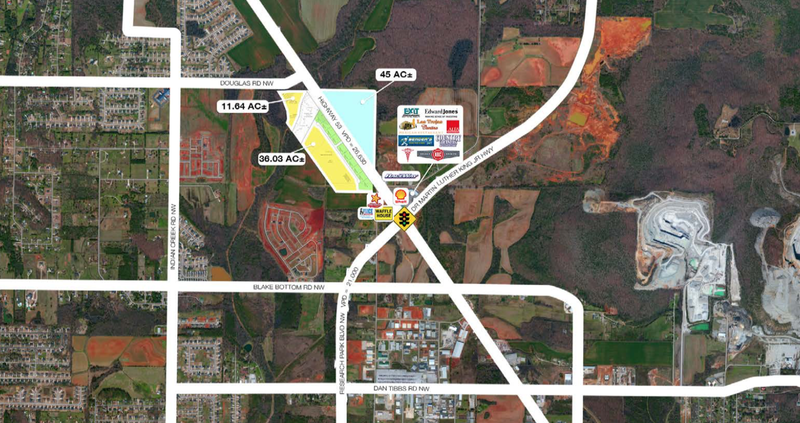 Property features high traffic counts on Hwy 53 in addition to excellent visibility from busy Research Park Blvd. 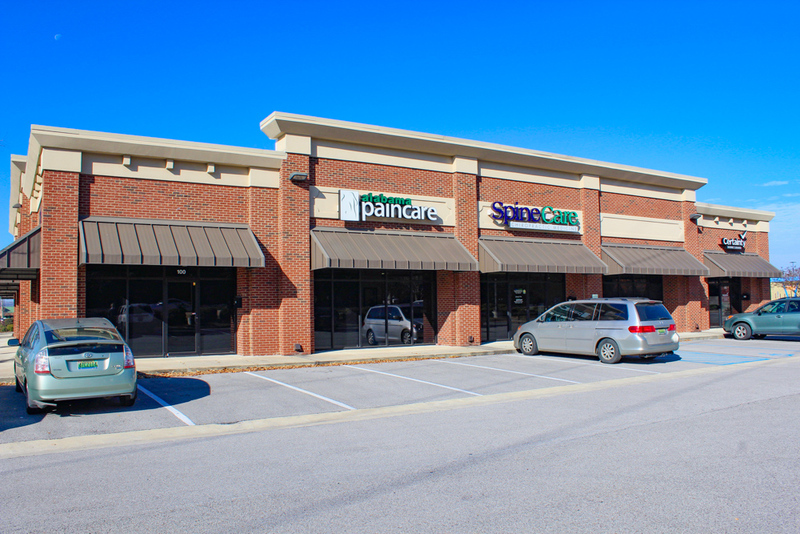 Existing retail tenants in the area currently includes: ABC Beverages, Las Trojas Mexican Cantina, Hwy 53 Urgent Health Care, Edward Jones, Benders Fitness & Tanning, Top 10 Nails, ALFA Insurance, Exit Realty, Country Cleaners, Shell Gas, Raceway Gas, Hardees, Waffle House and more.